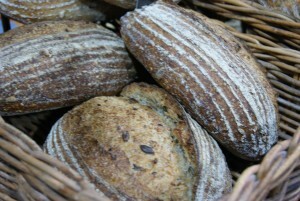 Artisan bakery specialising in sourdough loaves made with organic flour. This entry was posted in Bread and baked goods, Frome, Midsomer Norton. Bookmark the permalink. Both comments and trackbacks are currently closed.